Does your pet suffer from a dry cracked nose, Boo boo"s or get irritated by bugs? We have our own all natural range of skin butters that can repair your pets skin and repel those pesky bugs. Each product is individually hand crafted using a range of organic oils such as Avocado, Olive, Almond, Coconut oils and are lightly scented with an a dash of essential oils so they provide a pleasant aroma for your pet to enjoy. 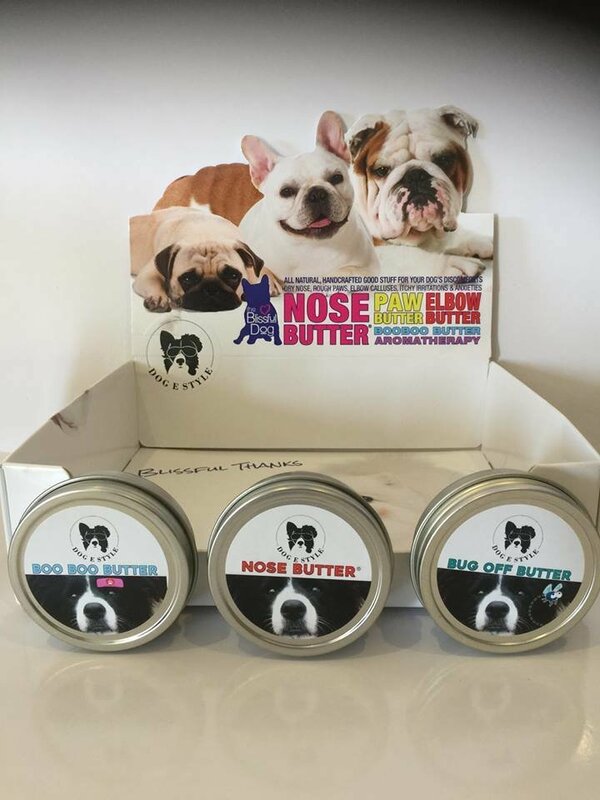 Nose butter is great for pets with a dry cracked nose or suffers from other medical issues. Keeping your pets nose moist and in good condition assist with their overall health as this is one of their most important senses. Boo Boo butter is a wonderful product that can be used on all sorts of pet issues such as wounds, insect bites, sunburn, crusty ears , biting tails and much more. 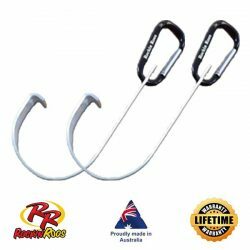 Bug Off is designed for to assist with keeping those pesky insects away that tend to annoy your pet not to mention us too!